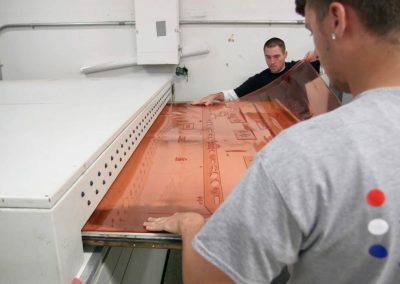 There are a lot of choices available to you when it comes to prepress and printing plates. In this time critical market, we can help get your product to the shelf faster by managing your files properly, consulting on design, and truly understanding the given print process. 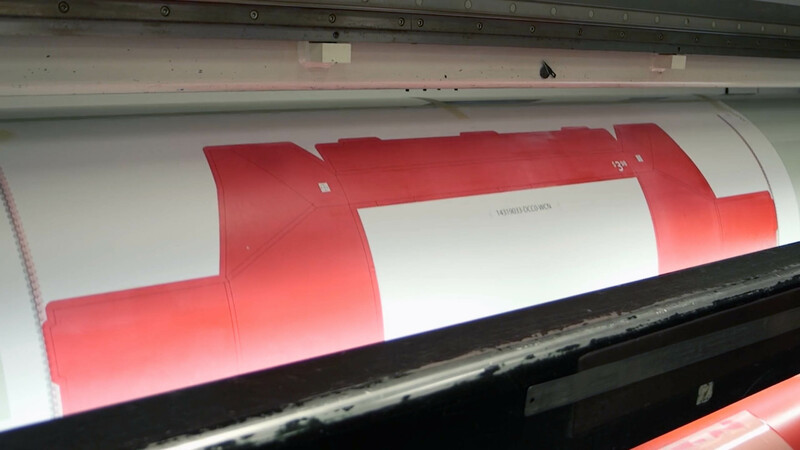 Mark/Trèce was founded on the ability to handle complex production and prepress issues for any and all types of flexography. From narrow web flexo to preprint to postprint corrugated we offer expertise and solutions to meet your needs. 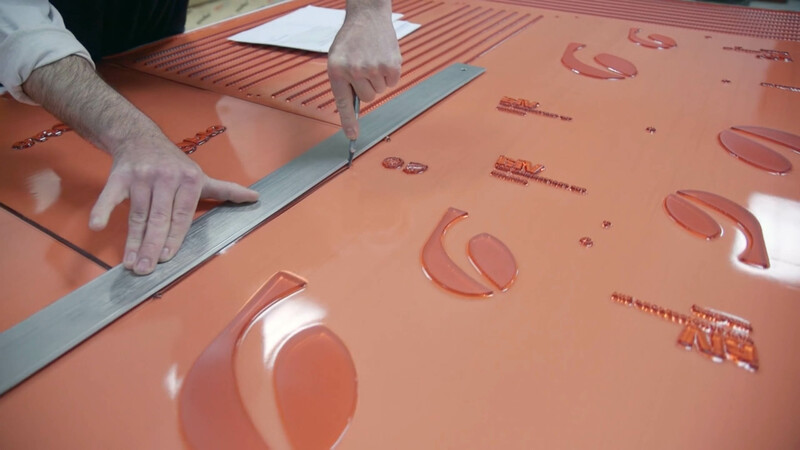 For the ultimate in quality, we offer a completely digital workflow for plates. Our digital plates are available for all flexo applications including corrugated. 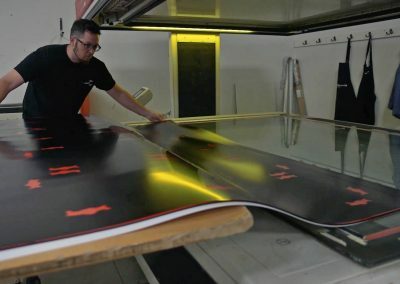 Mark/Trèce offers large format digital plates for a variety of applications. Liquid polymer can be manufactured to virtually any thickness. Liquid polymer can also have economic and ecologic advantages. Mark/Trèce has committed to installing the latest prepress systems and technologies to help our customers achieve the highest possible level of print quality. We utilize the complete suite of software designed specifically for your print requirements. We offer our customers the best in print prediction capability. Whether it is simply analyzing a press run to determine dot gain or using precise measurement of the color gamut that your press is capable of reproducing, we have solutions. 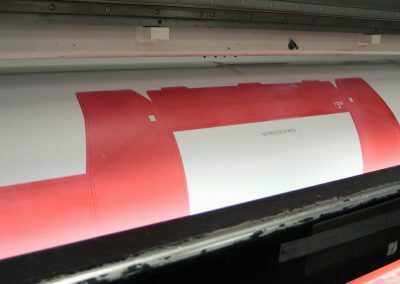 Our systems take into account substrates, ink color, trapping issues, and dot gain, so we can produce a profile that will allow us to show how your job will print. Mark/Trèce was among the first in the flexographic industry to investigate and test alternate screening methods. Our experience allows us to advise customers of which technologies will produce the desired results. 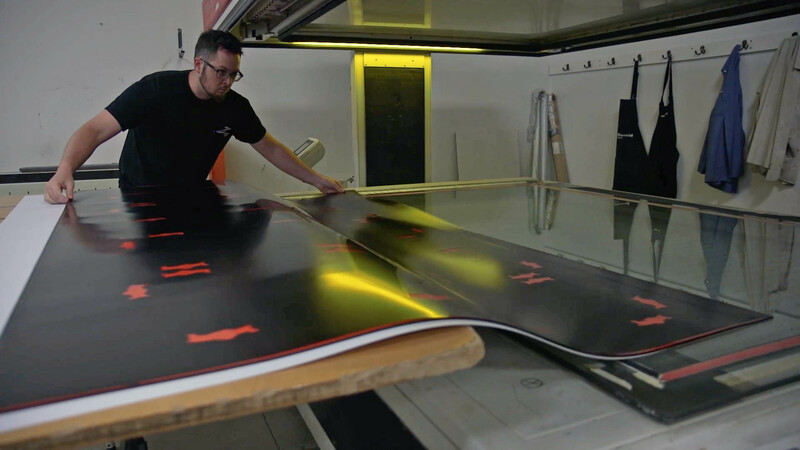 Combining precise equipment calibration and screening technologies has allowed us to achieve printed results often thought reserved solely for non-flexo print technologies. unique solution to your packaging requirements. From concept to prototype and even small quantity production, we can come up with a solution to fit your needs. Combine this service with our digital printing to provide your customer with a direct printed and die cut sample.